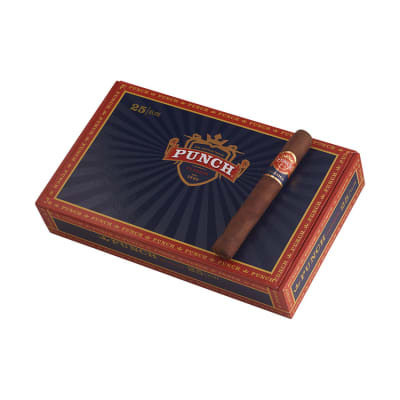 If you hope for an classic Honduran cigar in a very great choice of shapes and sizes, you can not lose having Punch cigars. 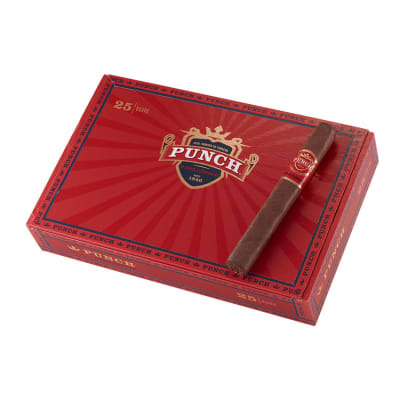 Created aided by the time honored tobacco curing practices of Honduras, Punch cigars happen to be true to their identity, with a vibrant taste and robust flavor. 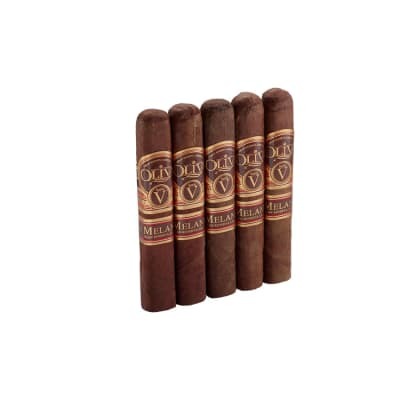 I give it a 95 score. .
Great price, lots of smoke, good taste. 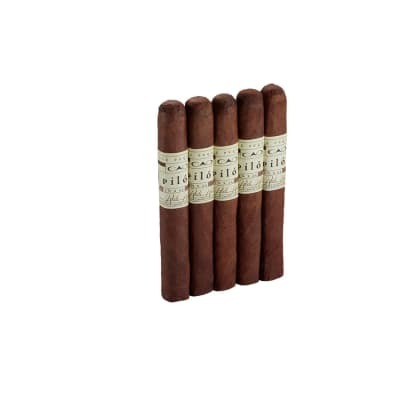 This was a great tasting full-bodied cigar. 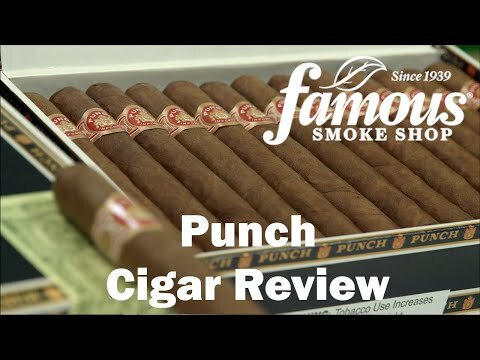 Punch is always consistent and the price can't be beat! 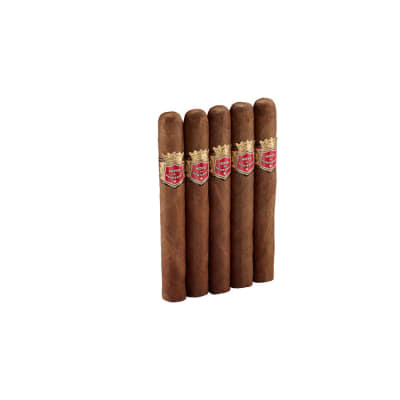 An everyday smoke worthy cigar that is something you can share with pride! A great value!